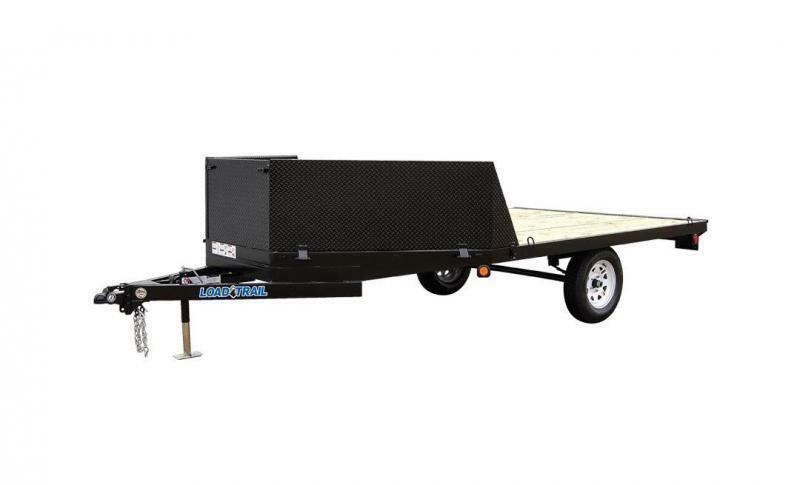 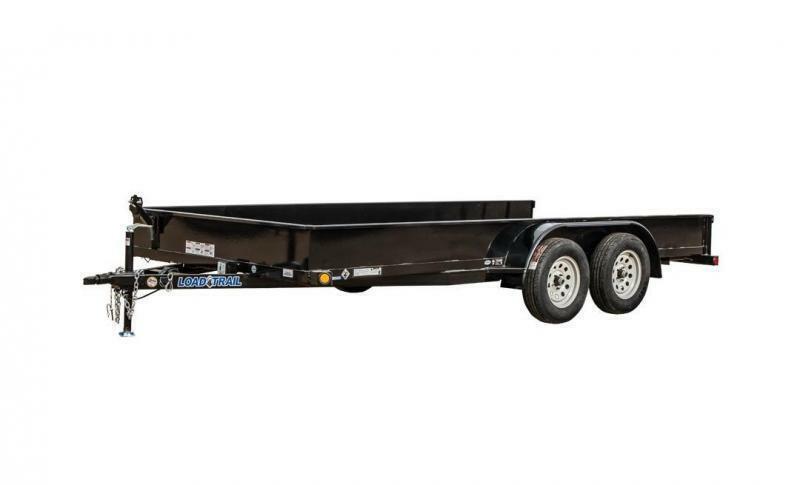 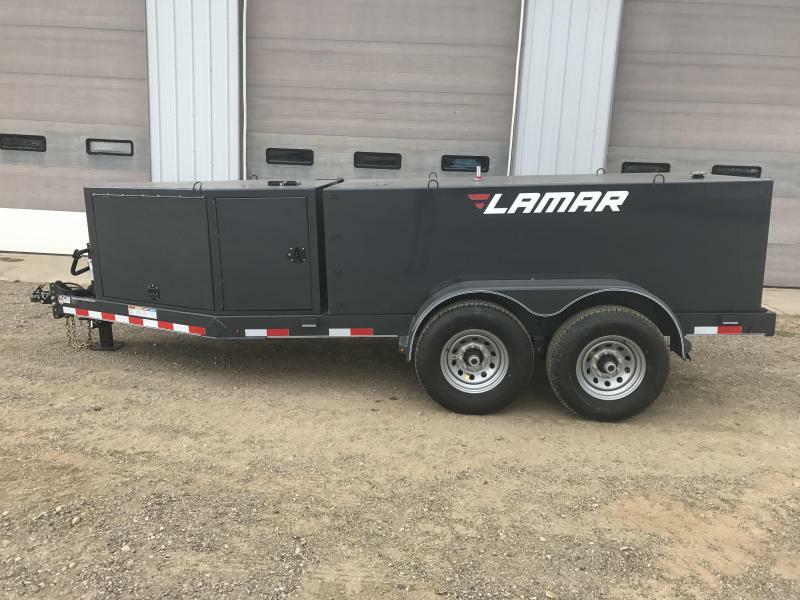 The Farm Boss 990 fuel trailer is the largest that we make in this category, with a total capacity of 990 gallons of fuel. 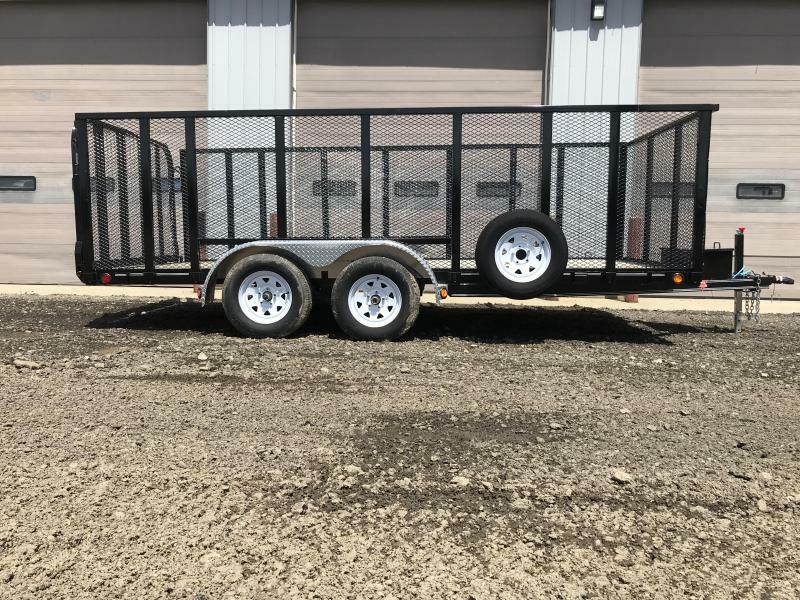 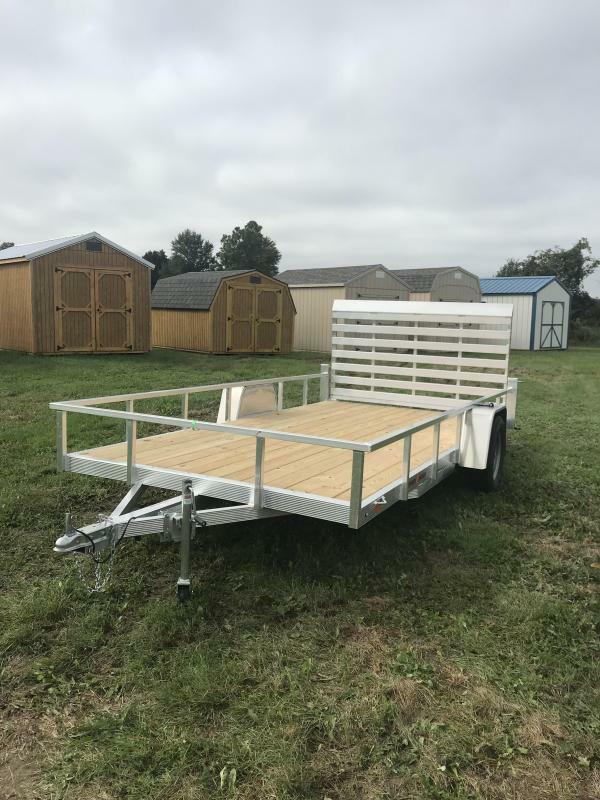 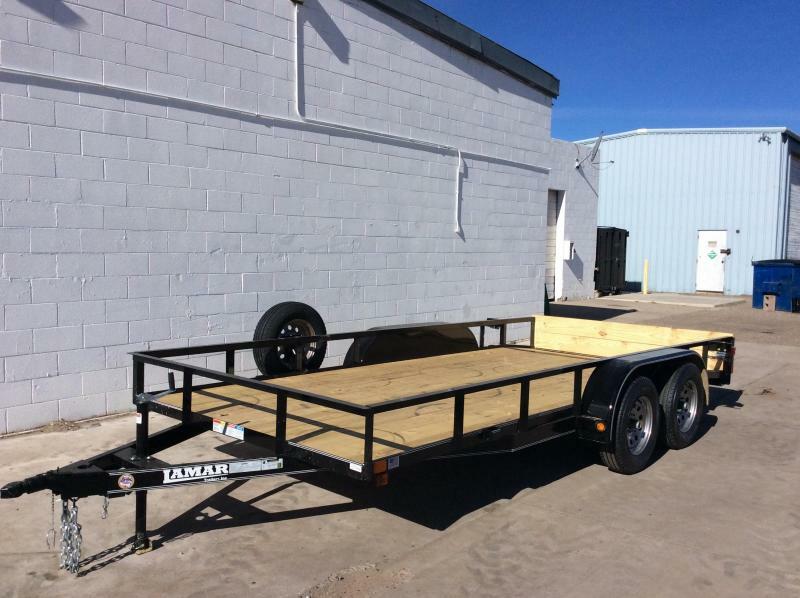 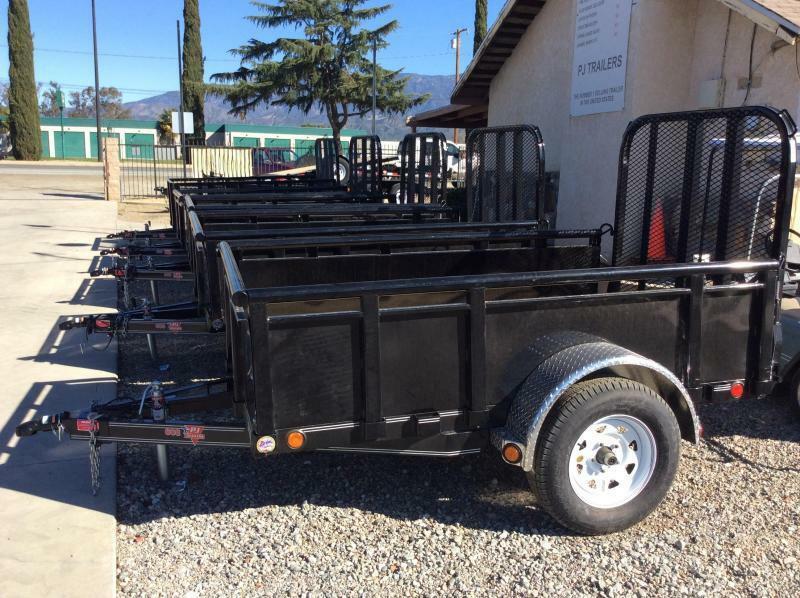 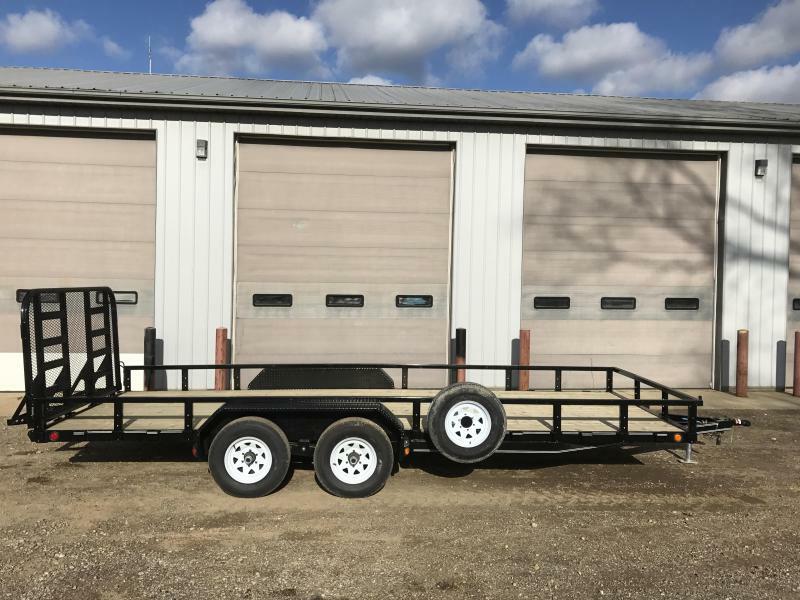 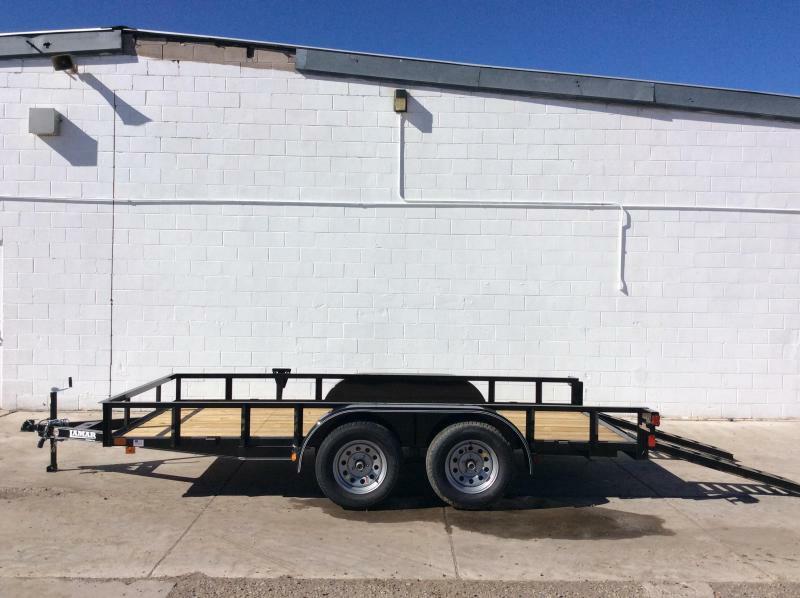 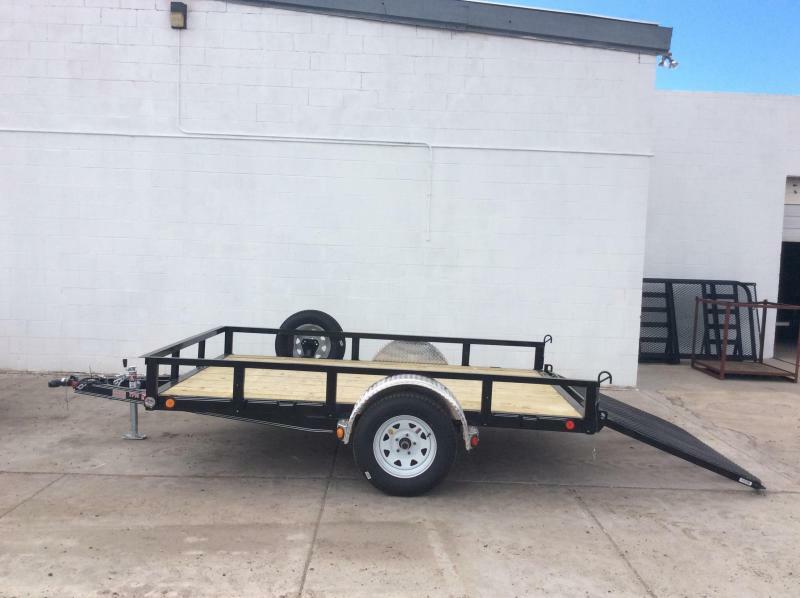 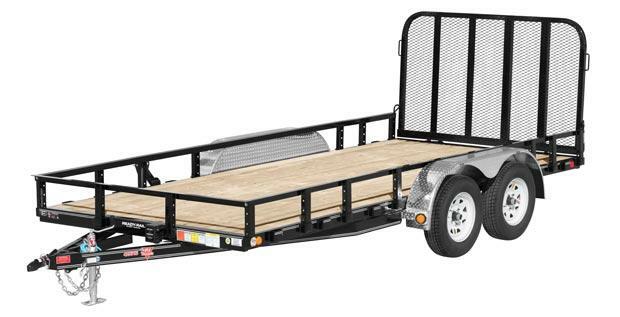 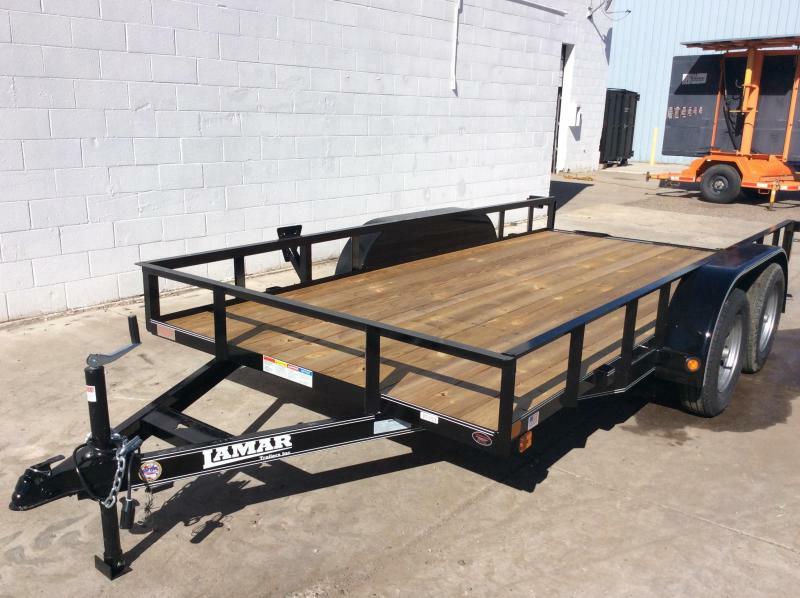 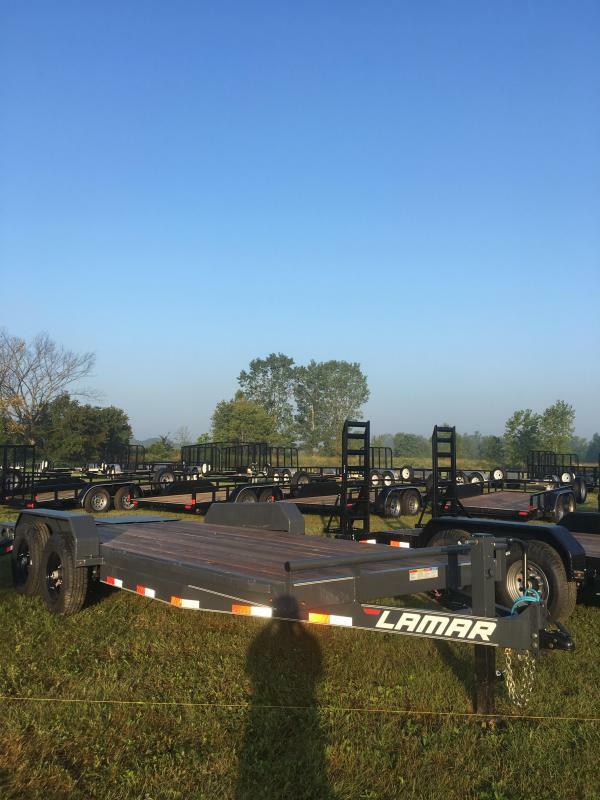 These specialized trailers are available both with and without DEF kits, making them versatile enough to fuel your entire farm fleet. 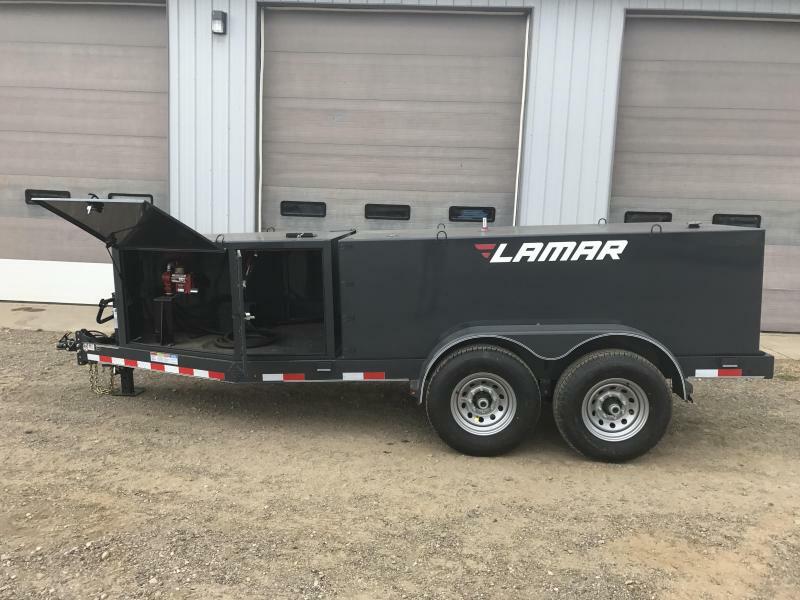 The square tank on our 990 gallon fuel trailer is built around a three-baffle system designed to reduce sloshing while underway. 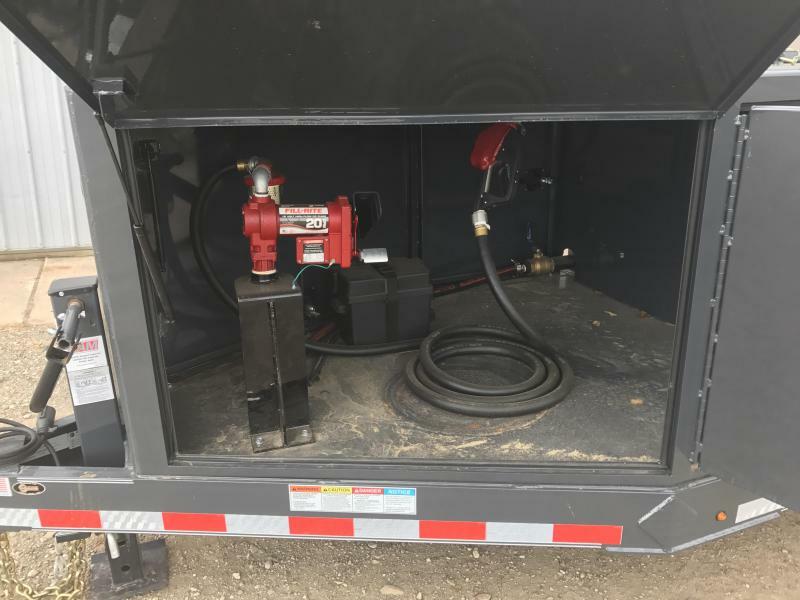 We also offer enough pump and hose options to cover nearly any configuration you can imagine. 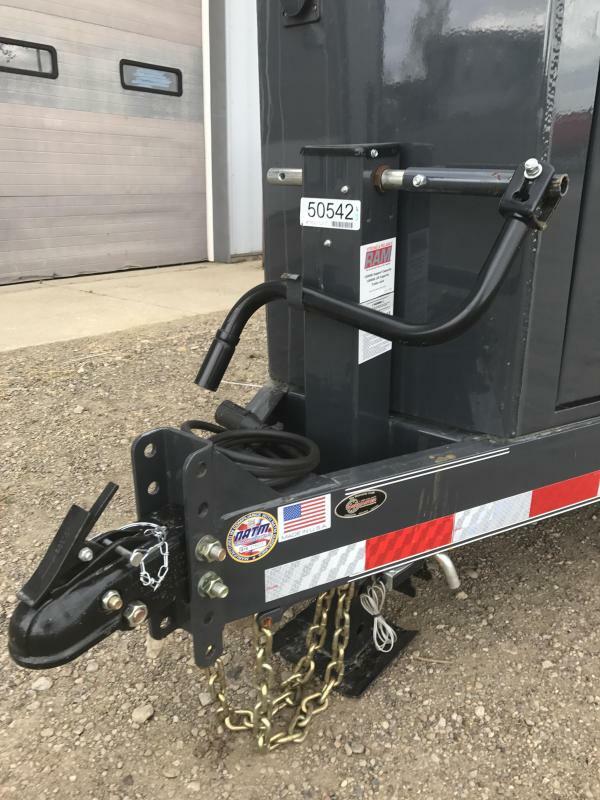 Pumps and tools can be stored in the (optional) large front toolbox.